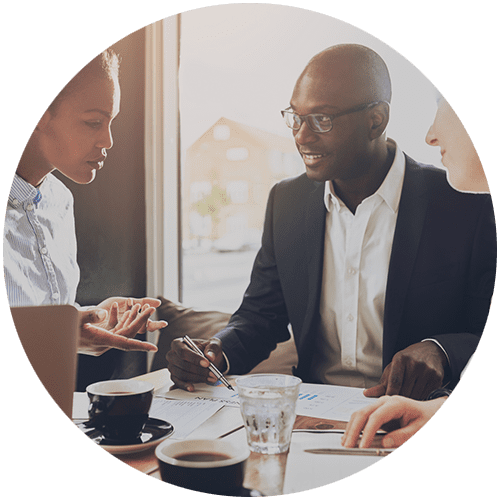 In this blog series, we will be taking an in-depth look at how Sage Live (now known as Sage Financials) can help drive your business forward. Today, we will be looking specifically at how Sage Live can provide real value to Estate Agents. Sage Live is a cloud-based Analytical Accounting software. Multi-location, multi-company and multi-currency, Sage Live is the perfect solution for Estate Agents. Built on the Salesforce platform, Sage Live can not only be integrated with Salesforce CRM but also 100’s of Salesforce Apps. The idea of this is that silo working becomes a thing of the past. Users are now able to collaborate across the organization, and provide valuable input. Your accounting solution is an integral part of your business management. To find out more about the hype around Sage Live, check out our blog here. 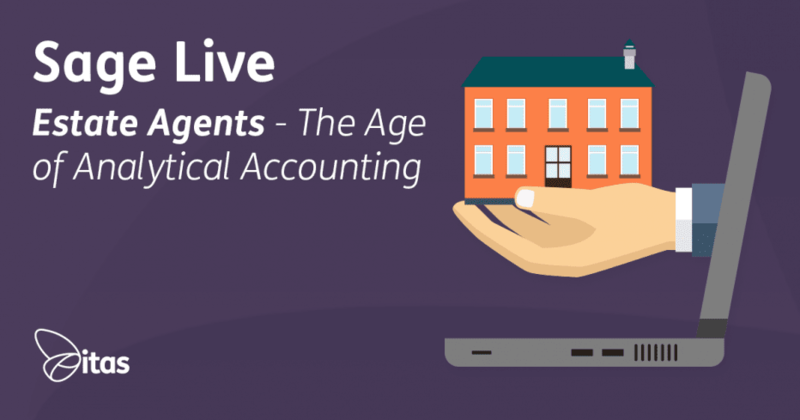 So, why is Sage Live such a good fit for Estate Agents? For me, the best thing about Sage Live when thinking about Estate Agents is the integration with Salesforce CRM. A good quality Customer Relationship Management solution is pivotal. Customers expect a lot from their Estate Agents, especially in terms of reaction time. Being able to log and manage queries and issues from customers within the Salesforce system, means that cases are dealt with swiftly and recorded well. Furthermore, being able to integrate your CRM records with your Sage Live accounting records means that opportunities and quotes can be pushed straight through into Sage Live from your CRM solution. One of Sage Live’s key features is automation, this is a big part of the solution. You are able to automate a range of things across the system, from journals and invoices to bank feeds and reconciliation. Automation frees up resource within your business to focus on tasks that actually bring in value to the organization. As Sage Live is a cloud-based solution accessed through your internet browser, being able to access your accounting data has never been easier. 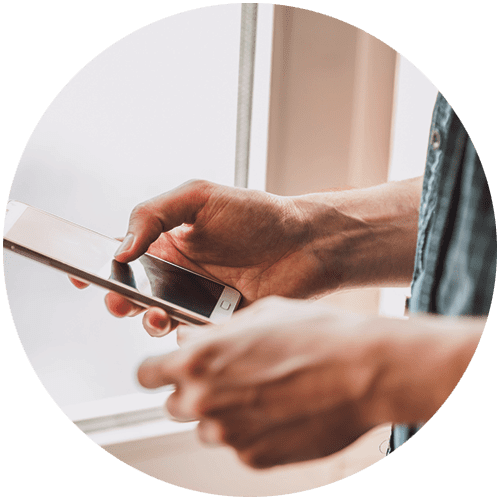 Whether you are logging on through your work PC, your mobile when at home or on your tablet when on customer site, you are able to view Reports, Dashboards, and Enter Transactions as well as much more. Running an Estate Agents can mean you are often out and about. Being able to enter expenses, send a customer/supplier invoice and chat to your colleagues using Chatter means you are never out of the loop. Sage Live has a new and intuitive way of being able to measure the success of your business. If you ask a business owner how they measure success, the likely answer is ‘Profit’. But where that profit comes from, and more importantly where it doesn’t come from is often most difficult to find. In traditional accounting systems, it is possible to track against certain areas but this task is often laborious. Sage Live’s new tagging system allows businesses to track profit and costs against as many different dimensions as you like. Whether that is rentals, purchases, furnished, unfurnished, repairs, etc. To learn more about Dimensions in Sage Live, check out last week’s blog!